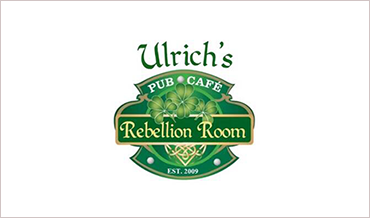 Ulrich’s Rebellion Room is a traditional Irish Pub and Cafe that features an extensive selection of beer and Irish and American food. 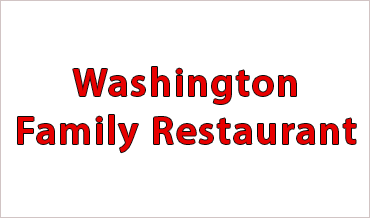 Italian family owned, great food and hospitality is their passion. 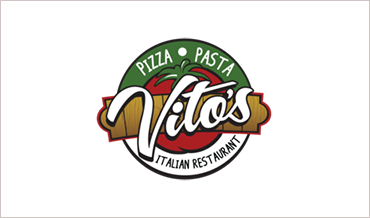 Serving pizza, pasta, strombolis, calzones, salads and much more!! 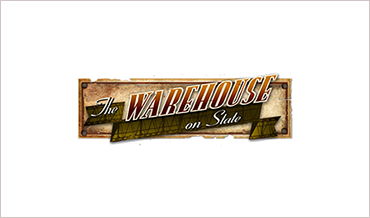 The Warehouse on State is a brand new, modern and industrial event center located in the Warehouse District in Downtown Peoria, IL. We choose high quality meats, cheeses and veggies, then slice, cut and chop them ourselves. Our sandwich makers build amazing toasty sandwiches to order. Kelleher’s is located on Peoria’s historic downtown riverfront and it offers traditional Irish fare as well as American Style pub food. 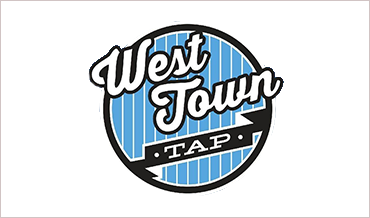 Newly remodeled and expanded, West Town Tap (formerly Champs) is one of Peoria's favorite taverns, serving unique food and affordable drinks in a warm atmosphere. 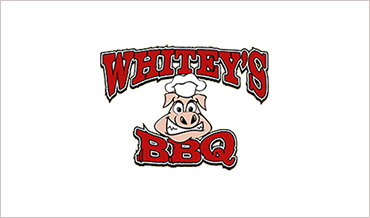 Award winning BBQ! 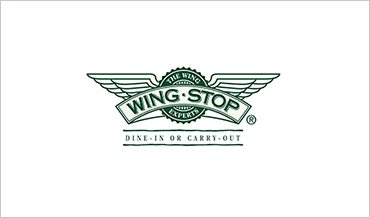 Dine in..carry out..catering.. Call ahead and we'll have it ready. 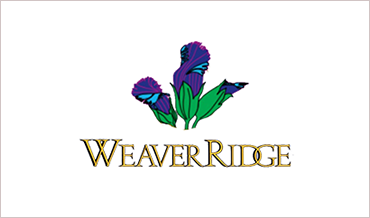 Our award winning wings are cooked, sauced and tossed fresh to order, in one of eleven mouthwatering flavors. 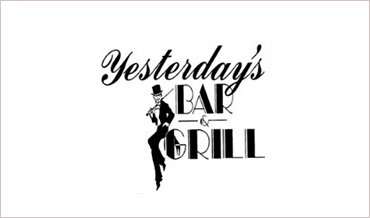 Servng American (New), American (Traditional), Burgers, Diners, Sandwiches, Seafood and Steakhouses.